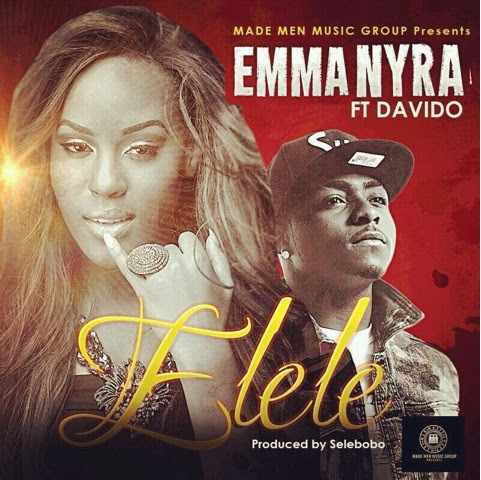 Emma Nyra has had an interesting musical career, it hasn't been the best for her - but this song ‘Elele’ has got to be her best song yet. Released yesterday, ‘Elele’ features Davido and was produced by Selebobo. I'm actually excited for Emma Nyra's career after this song, I can see her going further than expected.